Oprah Winfrey is donating $2 million (Dh7.34 million) to help rebuild Puerto Rico and support arts and cultural programs after the devastating 2017 hurricane. The Hispanic Federation and the Flamboyan Arts Fund said in a statement that $1 million would go to support long-term needs after Hurricane Maria, and a further $1 million would be devoted to arts and culture programmes on the island. 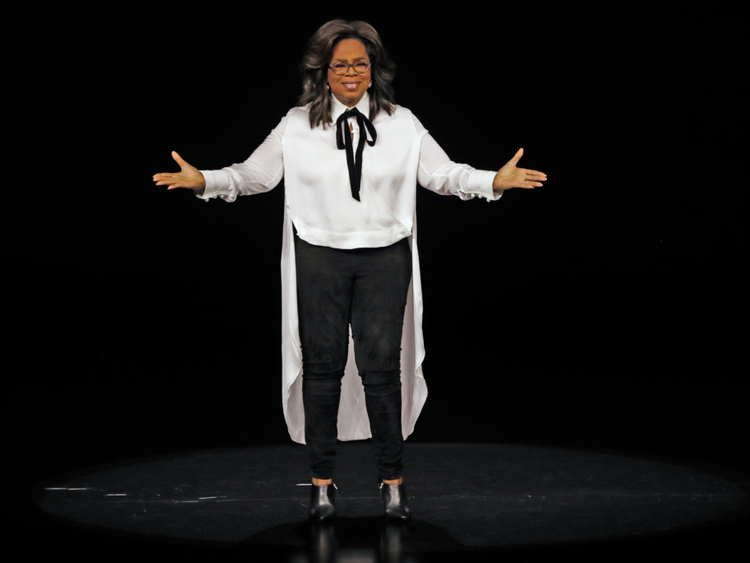 Winfrey, one of the most influential media moguls in the United States, said she was inspired by the efforts of musical theatre creator Lin-Manuel Miranda, who took his hit stage show ‘Hamilton’ to the island for a limited run in January. “I was so moved by Lin-Manuel Miranda’s commitment to bring ‘Hamilton’ to Puerto Rico and support the community that served him growing up that I wanted to join in the revitalization efforts of an island so rich in culture, beauty and heritage” Winfrey said in a statement.